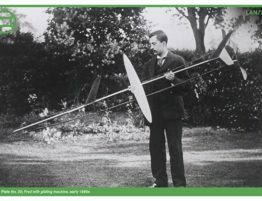 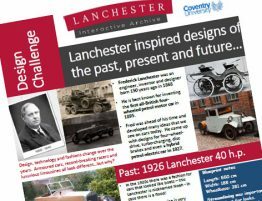 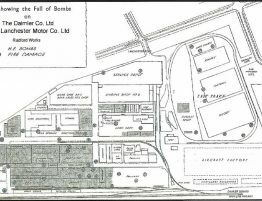 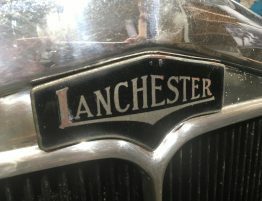 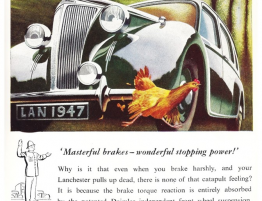 In 1923, Fred formed a new venture called Lanchester Laboratories Ltd, in partnership with Daimler. 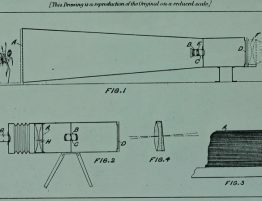 The company later produced sound equipment including speakers and radios designed by Fred, which were available by mail order. 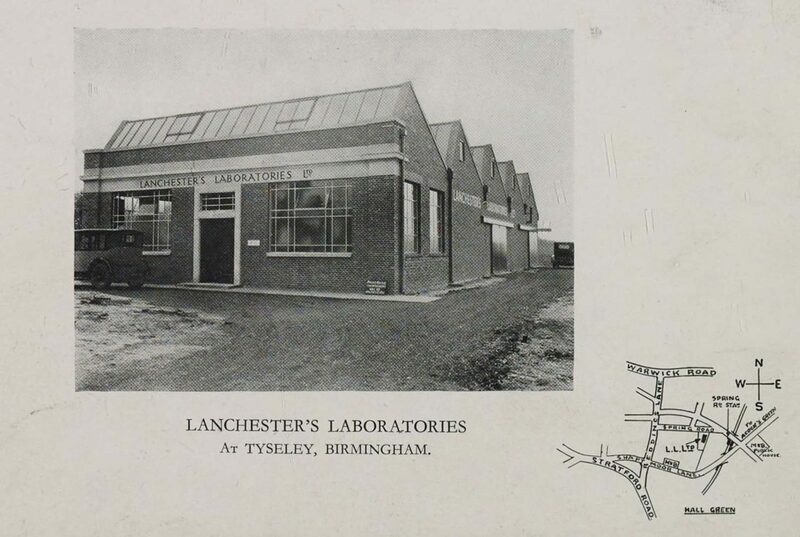 The Lanchester Company was the 1st European company to use cellulose paint.